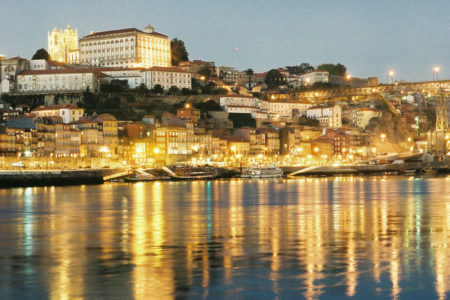 This compact two night Port wine tasting tour offers a perfect introduction to the wines of Porto. 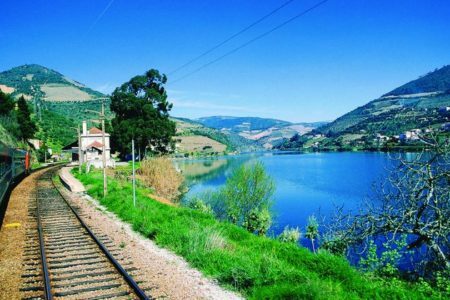 Walking between each destination, you will visit two esteemed port wine lodges in Gaia. 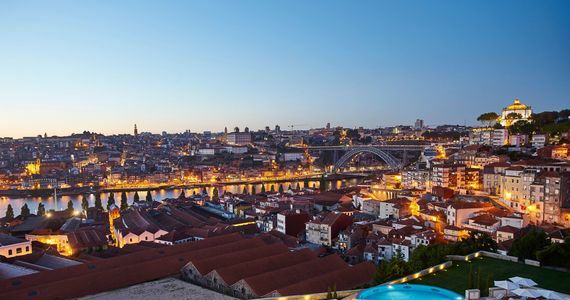 The famous Sandeman Port wine lodge boasts a magnificent view of Porto. 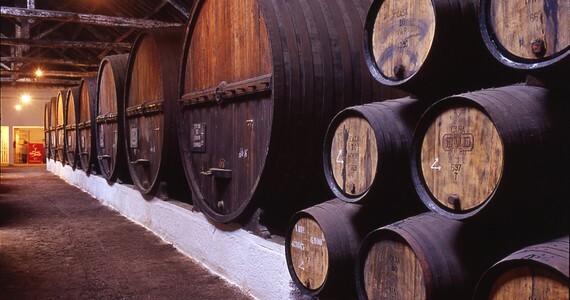 Here, your English-speaking guide will accompany you through the lodges full of casks of ageing Porto wine and your visit will conclude with a tutored tasting of four ports; a White, a Ruby Reserve, an LBV and a ten year old Tawny. 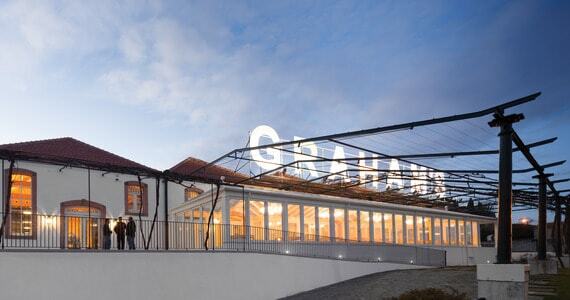 You will also enjoy a guided tour and tastings at the renowned Grahams Port wine lodge. 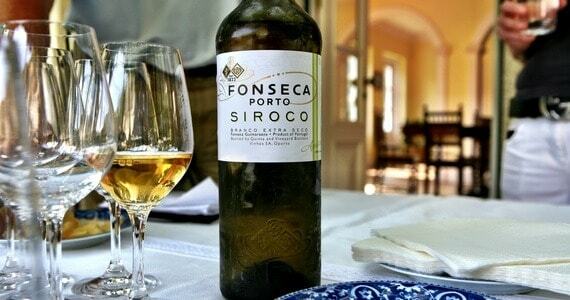 Following your visit, you will taste four Ports; a White, A Ruby Reserve, a twenty year old Tawny and a vintage. 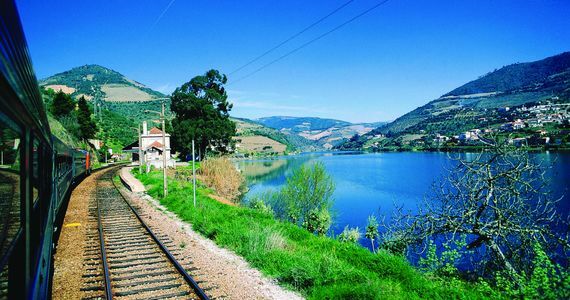 Also included in the package is a 50 minute Douro river cruise in a Rabelo boat. 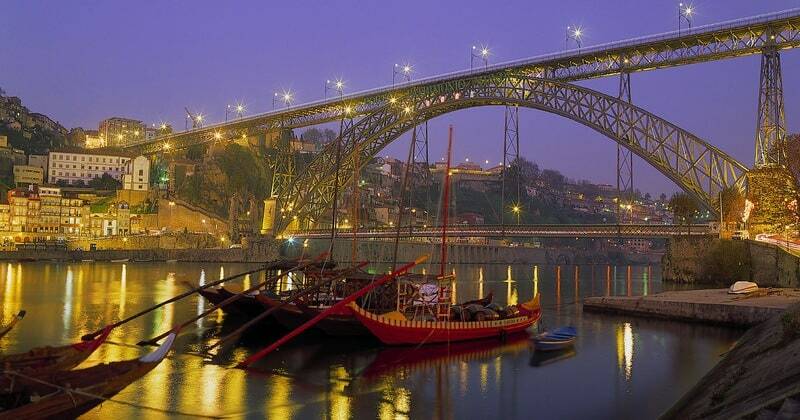 Rabelo boats were historically used to transport Port wine barrels from the inner Douro region to Porto and Vila Nova de Gaia, where the wine cellars are located. 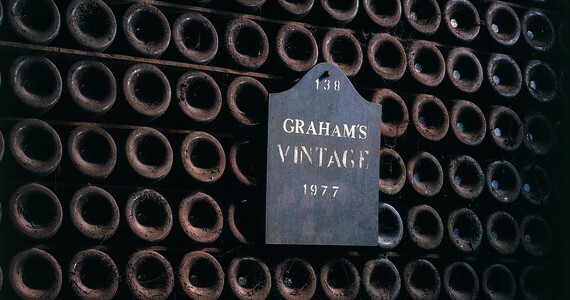 A visit to Grahams Port wine lodge for a tour and four tastings. 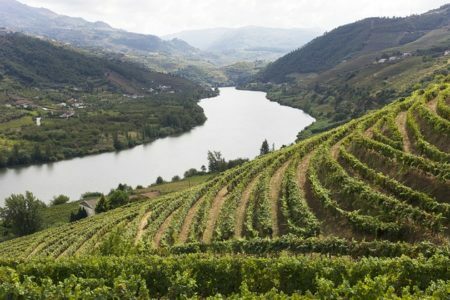 If you would like to make your Port wine tasting holiday even more special, there are a number of additional activities that we can arrange for you. 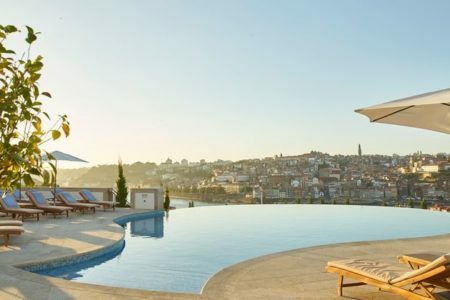 To complement the experience, these could be arranged to fit in/around your current itinerary or we can arrange additional nights and room upgrades at your hotel, as well as your travel arrangements, a stop-over en route and even a visit to another part of Portugal! See below for some of the most popular upgrades. 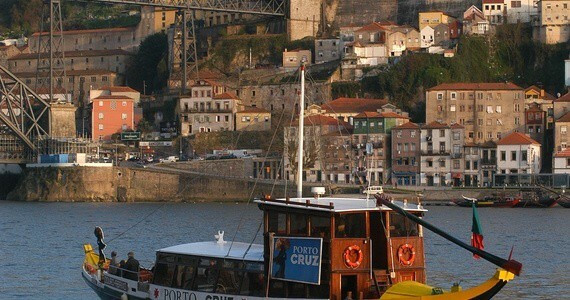 Please contact us to request a more detailed information sheet about travelling to your Port wine tasting tour. 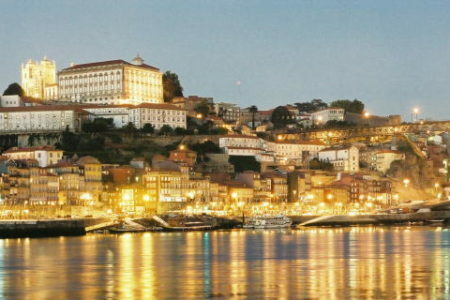 There are direct flights from London Gatwick (Easyjet and TAP Portugal), London Stansted (Ryanair) and Liverpool (Ryanair) from the UK to Oporto airport. 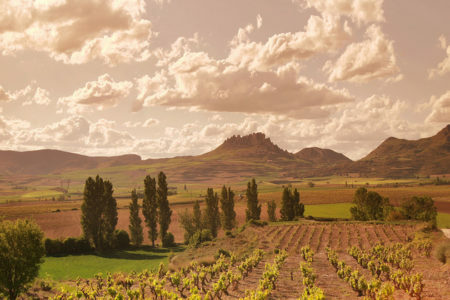 Grape Escapes is ATOL registered, number 10831. 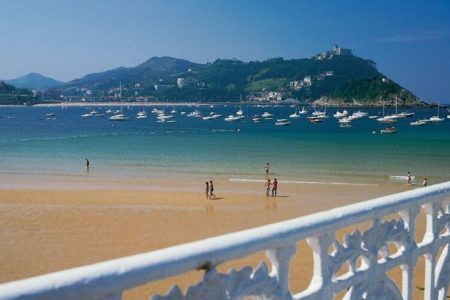 If you wish us to arrange your flight, please contact us for further information. When you buy an ATOL protected flight or flight inclusive holiday from us you will receive an ATOL Certificate. This lists what is financially protected, where you can get information on what this means for you and who to contact if things go wrong. 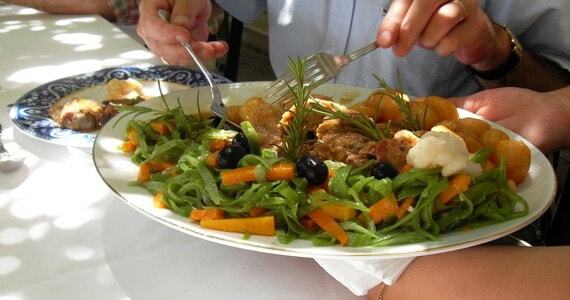 To secure your booking, a 20% deposit is required. Your remaining balance will then be due 60 days before you travel. 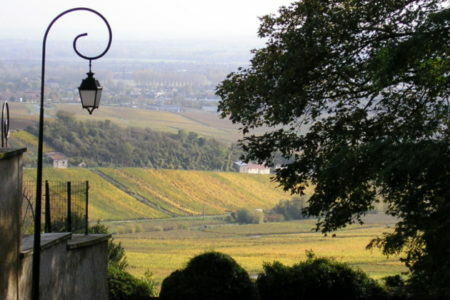 Please call us on +44 (0) 1920 468666 or e-mail info@grapeescapes.net to request a booking form. I hardly had to do any research myself. Grape Escapes had everything covered.